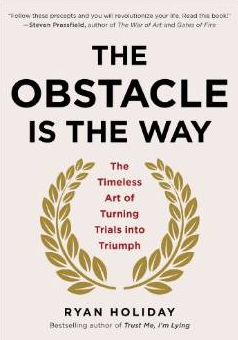 I recently read “The Obstacle Is The Way: The Timeless Art of Turning Trials Into Triumph” by Ryan Holiday. Below are the quotes I found most interesting. As always, if you like the quotes, please buy the book here. “Everything changed for George Clooney when he tried a new perspective. He realized that casting is an obstacle for producers, too – they need to find somebody, and they’re all hoping that the next person to walk in the room is the right somebody. 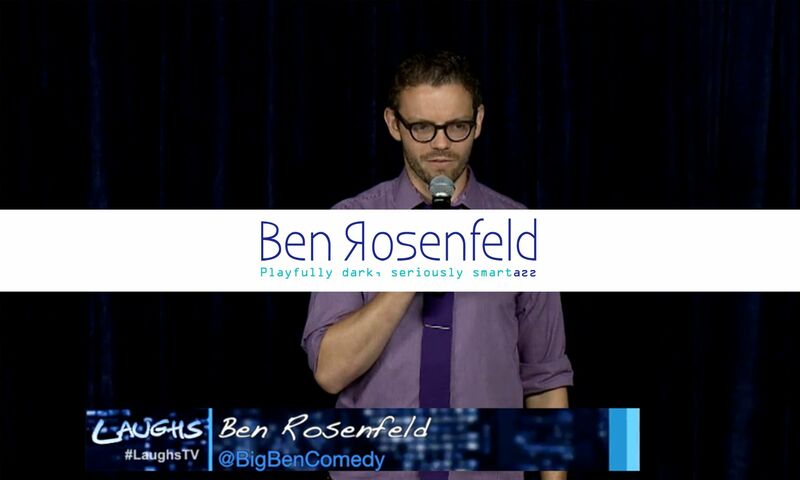 Auditions were a chance to solve their problem, not his.